Movies and television have been competing since the 1950s brought home sets to every family in America. The increasing growth of streaming services as a substitute to cable has already started to radically change the game, with numerous network corporations opting to open up their own video on demand databases for Internet users to access, such as Disney and DC. As a result, many analysts are wondering whether or not films can survive in the future, especially with increasing ticket costs, expensive concessions, and bad customer service. After all, ask a person whether they would prefer to sit in the comfort of their own home or waste gas driving to a cramped room where people constantly talk, and one has their answer. But there is also another aspect to the question that critics are missing, and that is the effectiveness of cinema as a storytelling medium. 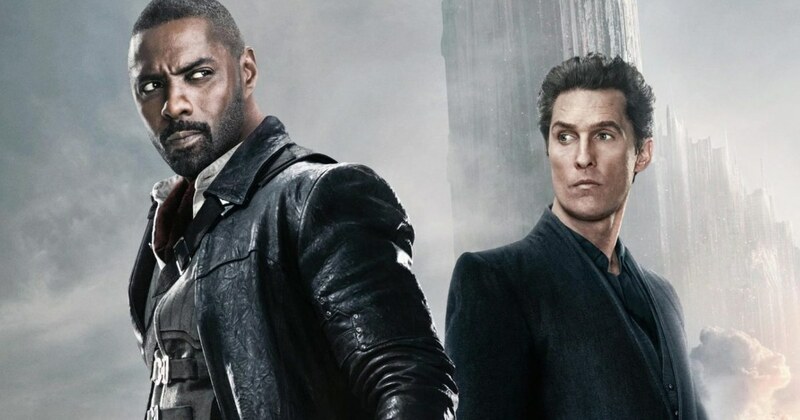 Many famous pieces of literature have been adapted to the big screen, however a good portion of their plot elements have tended to be either dropped or edited to fit the limited time constraint of a movie. Thus begs the question of whether they would have worked better as television shows. Well, we at “Taste of Cinema” have decided that that has been the case for at least these ten movies that attempted, yet failed, to construct an effective plot for moviegoers. Let’s take a look. 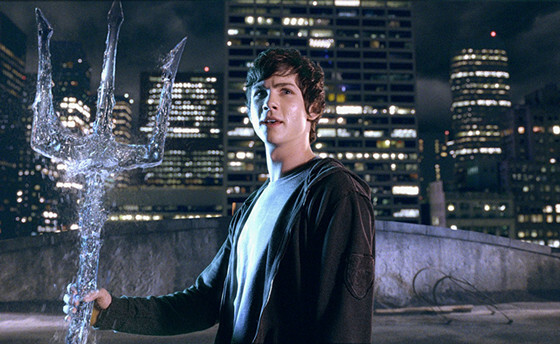 But one of the bigger travesties to hit theaters was the adaptation of Rick Riordan’s “The Lightning Thief,” the first entry in the “Percy Jackson & The Olympians” series. Making the cast older than their book counterparts was strange enough, but rushing the events and characterizations ended up hurting not only the pacing, but also the character growth of Percy and his compatriots. Had the five books been formatted for television, such as Lemony Snicket’s “A Series of Unfortunate Events” was for Netflix, we could have seen a more fleshed out version of the novels play out before our eyes. Not to mention the cast could have been kept young as they would not have had to wait the year-long post-production films take. Superhero movies have been flourishing in today’s market thanks to the revolutionary Marvel Cinematic Universe, but they were not always a guaranteed success. Prior to the 2011-12 renaissance, they were much more sporadically released, and often times had to combine multiple story arcs in order to fit in the runtime. Sometimes these were successful, and we got great films like the original “Superman,” “Spider-Man 2,” and “X2.” Other times, they ended up a convoluted mishmash of so many different threads it jumbled up the narrative: “Batman Forever,” “Judge Dredd,” “X-Men: The Last Stand,” and “Spider-Man 3” come to mind here. 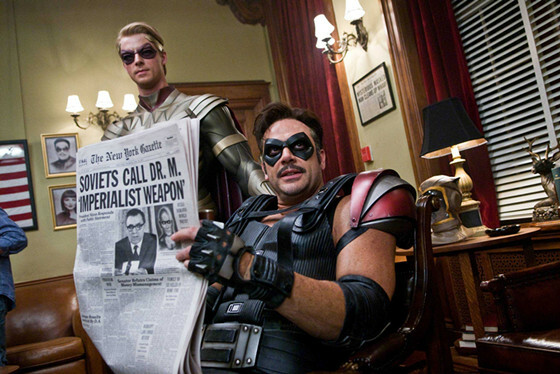 Zack Snyder’s 2009 take on Alan Moore’s esteemed limited series “Watchmen” was an effort that fell in-between these extremes, ultimately polarizing audiences. Some like IGN, Kyle Smith, and Roger Ebert all gave perfect reviews while other critics like Owen Gleiberman and Richard Roeper were much more negative. Regardless, one thing everyone can potentially agree on is that the film was simply overstuffed. Taking all 12 issues of the graphic novel and merging them into even a 3.5-hour movie (Ultimate Cut) was not enough to tackle every subplot of the dark story. With HBO reportedly deciding to move forward with a “Watchmen” television series, headed by “Lost” and “The Leftovers” creator/showrunner David Lindelof, let us hope that they provide enough episodes to do the comic the justice it deserves. One of the greatest philosophical questions that humanity will probably never answer is what lies in the afterlife? Everyone has different thoughts on this, with entire religions being formed out of the basis of this inquiry. The 2002 novel “The Lovely Bones” by Alice Sebold took a more neutral stance on this situation that was clearly inspired by Dante Alighieri’s “Divine Comedy,” as it postulated that it was a place where people with unfinished business on Earth remain. In this case, a young girl by the name of Susie Salmon is cast off to Heaven after being raped and murdered by a neighbor. There she meets the other victims of this serial killer and tries to help influence events on Earth in order to get justice. Peter Jackson of “The Lord of the Rings” fame chose to tackle this project years after “King Kong,” bringing his amazing visuals to a work that really needed to be focused more on the story. The issue with “The Lovely Bones” is that a lot of time passes between Susie’s murder and her subsequent desire to catch the killer, whereas in Jackson’s film it is much quicker. There is also the fact that the other girls in this Purgatory are not given much characterizations in the movie outside of being “Victim #1, Victim #5,” and so forth. They are very happy in this afterlife. It thus creates a crude message that these teenagers should be thankful for their killer given that he sent them to this wonderful place. 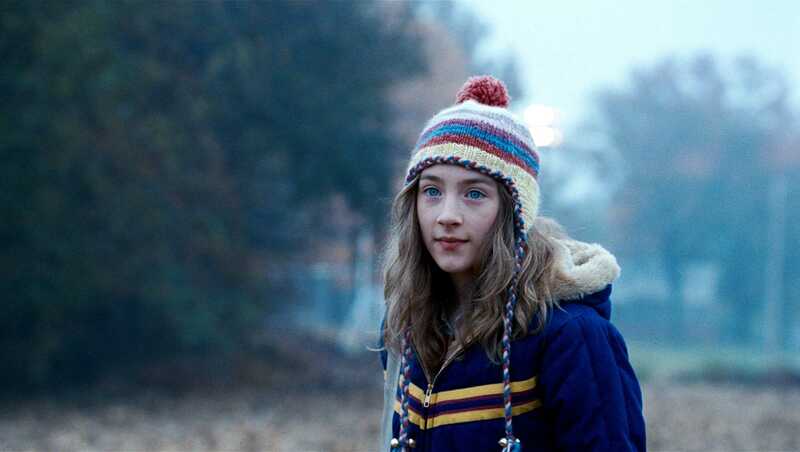 If “The Lovely Bones” were treated to a small four-part series on some televised medium, more time could have been devoted to the gap after Susie’s murder, with her family falling apart, father getting more obsessive, and friends getting more doubtful about her predicament. On the literal other side, the girls could have been fleshed out more to explore their own fears and trepidations over being murdered. Something worth considering. 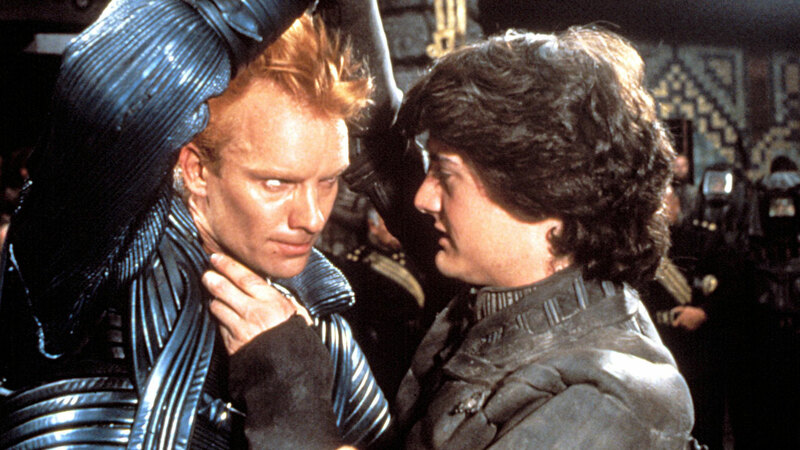 The less said about David Lynch’s “Dune” the better. Done primarily to secure funding for “Blue Velvet,” Lynch nevertheless put a lot of effort initially into bringing Frank Herbert’s science fiction classic to the big screen, including building sets and writing several drafts of the screenplay. But even if the studio had not interfered and forced Lynch to make concessions or trim it down from three hours to two hours and fifteen minutes, there is an inherent problem with trying to force Herbert’s magnus opus into one film and that is that it is impossible. Dune is not like “The Lord of the Rings” where it is a sweeping epic with scene after scene building on the other. It is much more episodic, with different sections of the book dealing with a different aspect of the amazing universe Herbert created: factions clash, fuel is sought after, and the differing planets offer a varied backdrop to the whole adventure. Lynch’s attempt was admirable, especially considering he turned down directing “Return of the Jedi” for it, but it was a misguided task from the beginning. “Dune” should always have been in a televised format, something that would be semi-successfully done by the Sci Fi Channel in 2000. But things evolve as new technologies emerge and audiences change. The birth of neo-noir in the 60s and tech noir in the 80s are prime examples of the genre adapting, and thus more modern crime novels simply do not work as well within the confines of a two-hour movie as previous works did. Lawrence Block’s Matthew Scudder series is an example of this. 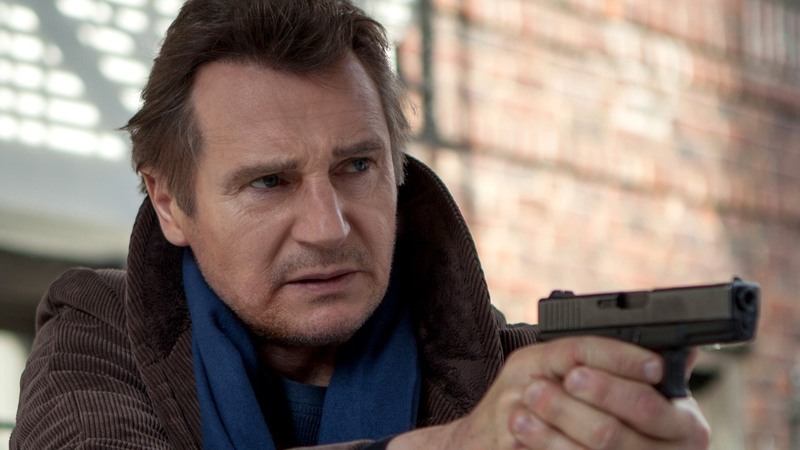 Following the unlicensed, alcoholic private eye of the same name, Scudder had two movie attempts with 1986’s “8 Million Ways to Die” and the more recent “A Walk Among the Tombstones” in 2014. The latter, written and directed by Scott Frank, was an adaptation of the tenth novel in the long-running series, meaning it lacked the history and character development Scudder had undergone prior to its plot. It had to condense his backstory, minimizing his efforts at dealing with the pain of killing an innocent girl through alcohol and donating to churches. Amazon Video’s take on Michael Connelly’s Harry Bosch character is what “A Walk Among the Tombstones” should have been reworked as: a miniseries with each book making up a two-part episode. It would have allowed the creators to build-up to Scudder’s character by the events of “A Walk Among the Tombstones,” rather than jumping straight in.